The Postgraduate Diploma is perfect for both digital or traditional marketers looking to validate their skills with a globally recognized certification. This practitioner-led programme is delivered by high-caliber digital marketing experts equipped with the most up-to-date tools, trends, and practical insights within the industry. Implement a well-considered process of selecting and developing the best digital strategy. Learn how to address the complexities of planning and become familiar with the concept of strategic management and reporting. Learn how to be part of the social conversation and positively influence it to build brand credibility and growth. Understand how to monitor, analyse, manage and evaluate social media marketing efforts. Gain all the skills you need to build effective search marketing campaigns. Develop an intricate knowledge of all search disciplines from SEO to PPC advertising and analytics. Develop the technical knowledge and skills needed to build and maintain an effective mobile marketing strategy. Learn how you can optimize your application for mobile devices to secure maximum conversions. The General stream includes the following modules: Digital Display Advertising, E-Commerce, Email Marketing and User focused web design. 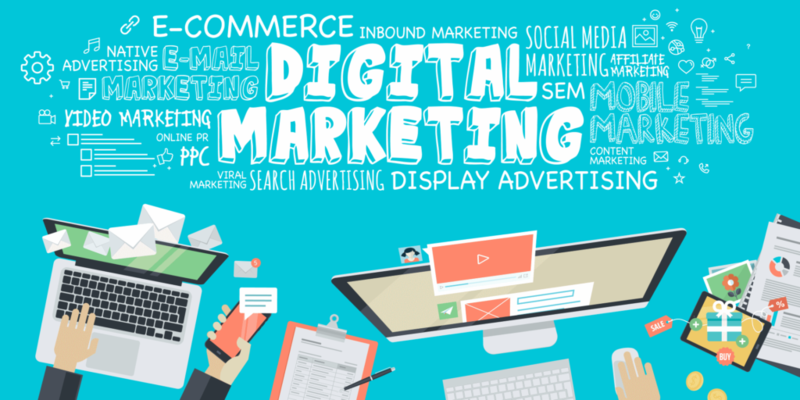 Plan, budget and resource digital marketing campaigns. Everything from budgeting, personnel selection and analytics, to reputation management and social customer service.